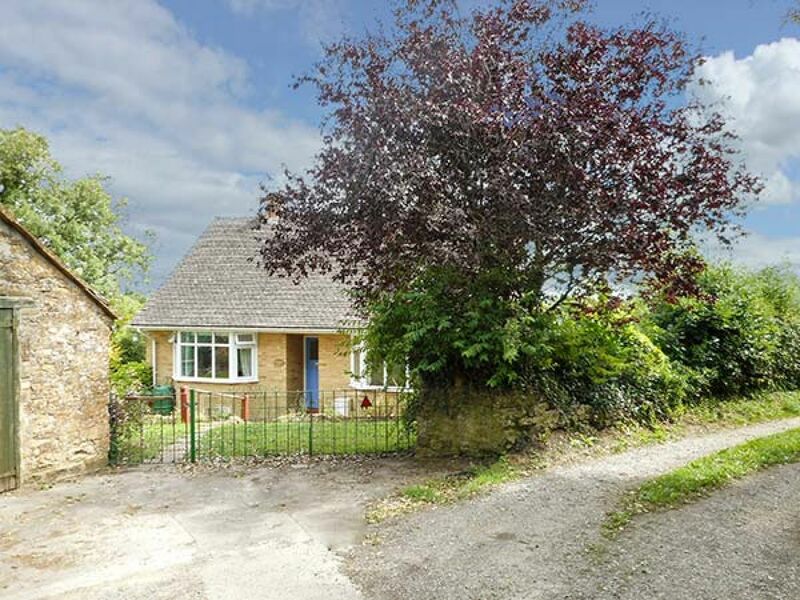 The holiday cottage of "Little Orchard" can be found in Higher Odcombe near Yeovil in Somerset. Little Orchard can sleep 4 people with 2 bedrooms to sleep your holiday party. Little Orchard has a bedroom makeup of: All ground floor. 1 x double, 1 x twin with two 4’ double beds. Bathroom with bath, shower over, basin and WC. Separate basin and WC. Kitchen with dining area and Juliet balcony. Sitting room with gas fire. Conservatory. Little Orchard is a good size for a family holiday. These are the reviews for Little Orchard. There are 23 reviews. Well equipped kitchen, lovely views and in a peaceful location. Would definitely recommend. If you're looking for other cottages around Little Orchard, we've got some cottages below which may take your liking. 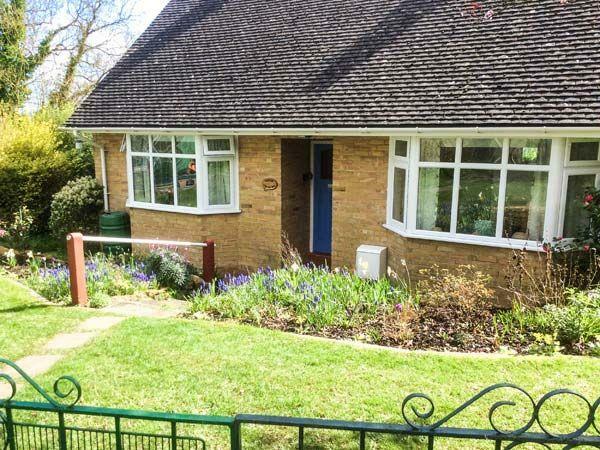 There are 98 cottages within 10 miles of Little Orchard - and they have reviews too.